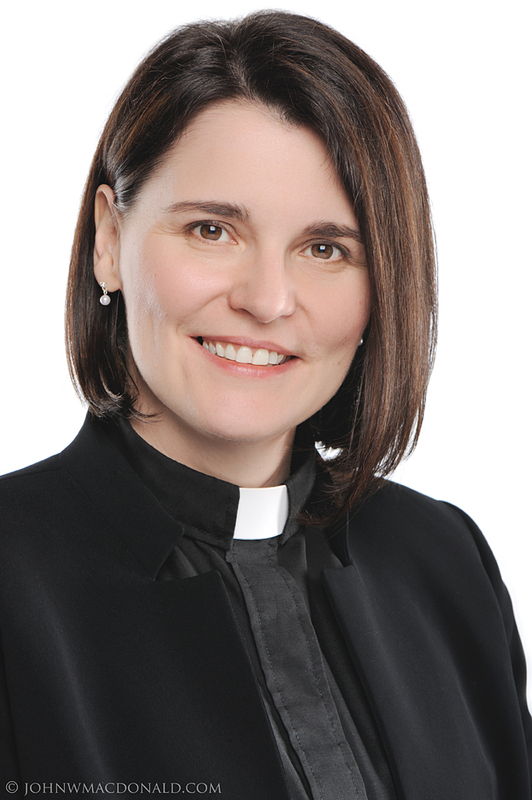 Margo Whittaker is the incumbent Priest at Saint Richard's, in the Anglican Diocese of Ottawa. 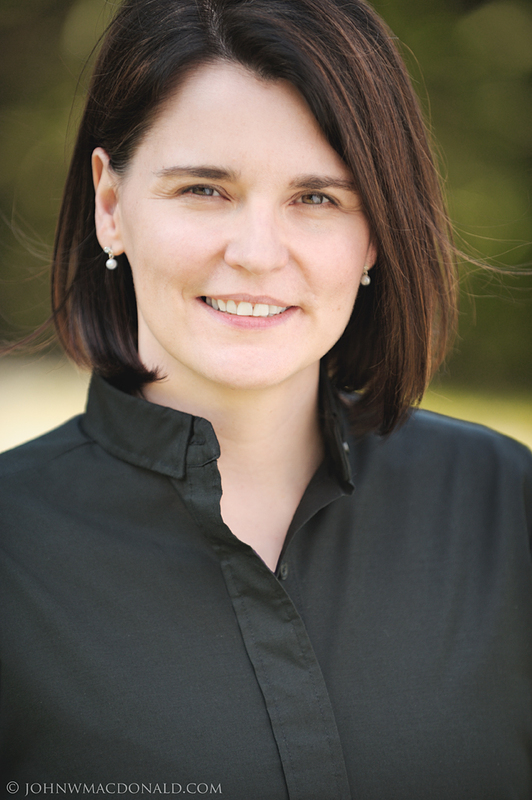 She had been watching my website for years she admits, and just got around to getting some headshots done this summer. Better late than never as the saying goes!